Welcome to New York's finest home inspection service. Let me take a Closer Look so you can avoid buying a problem house that could cost thousands of dollars in repairs. A full home inspection is the best way to find out the overall condition of the property you want to purchase. I will thoroughly evaluate every system and component that is readily accessible. Time is taken to make sure that you understand how everything, inside and outside the home works, and its condition. At the end of your inspection you will be able to make a positive decision. You receive an easy to read and understand inspection report with digital pictures explaining any problem areas found. 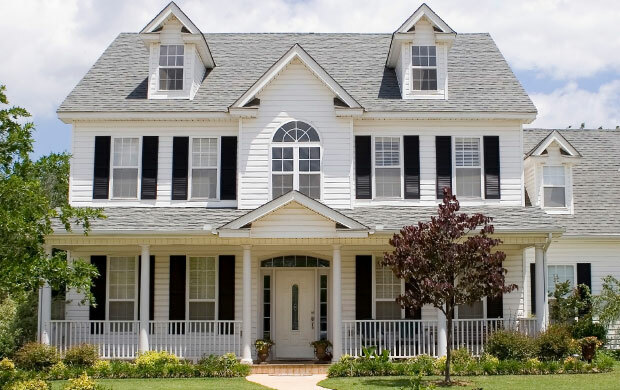 My professional home inspection will give you a peace of mind! 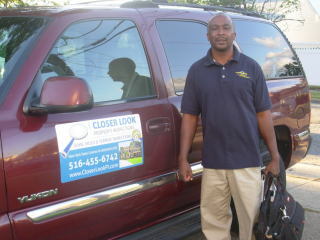 I promise to give you the very best inspection service in the industry. Your inspection will be complete and thorough. I will give you my experience and expertise graciously so that you will feel confident in your decision. I will always be available, months or even years after your inspection for other services, or to give you friendly advice. Closer Look Property Inspections, (516) 455-6742 , eric@closerlookpi.com | Base Content Copyright © 2019 Market Hardware, Inc.